I’m passionate about engaging people with my research, and also with science in general. I was a STEMNET ambassador, and still give regular talks to schools, amateur societies in London and the South-East. Please feel to get in touch for speaking or media opportunities. I have also been an invited keynote speaker at events such as the British Science Festival and The Times Cheltenham Science Festival. I also gave regular educational tours and presentations of the RPIF at UCL. I even tried my hand at a bit of science stand-up – next time I’ll need a bigger rocket. Below is a list of some of my recent public engagement activities. “Career File: Planetary Geologist”. Space UK , 27, 21, March 2009. “Will they ever walk on the moon?”. The Daily Telegraph, 05/09/06, p 31. “Distant Vistas”. South Cloisters, UCL, 2011. 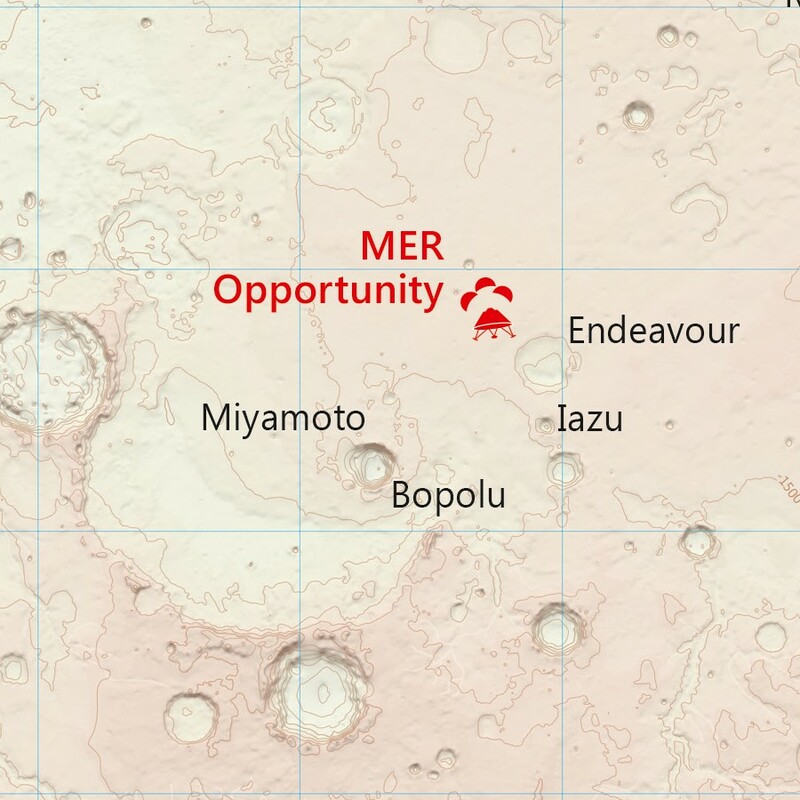 Ordnance Survey Mars Map, 2016 (blog, Flickr) – press coverage: The Times, BBC, Wired, Vice, Metro, Telegraph, Daily Mail, Gizmodo, Gizmag, The Mirror, CS Monitor, The Guardian, Engadget, Discovery News. BBC Stargazing Live, Expert Panel member, Royal Observatory London, Greenwich, 2013. Guerilla Scientist at Secret Cinema, “Prometheus”, London, July 2012.